The number of new features for Professional IronPython keep increasing as I discover more about IronPython updates from the community. 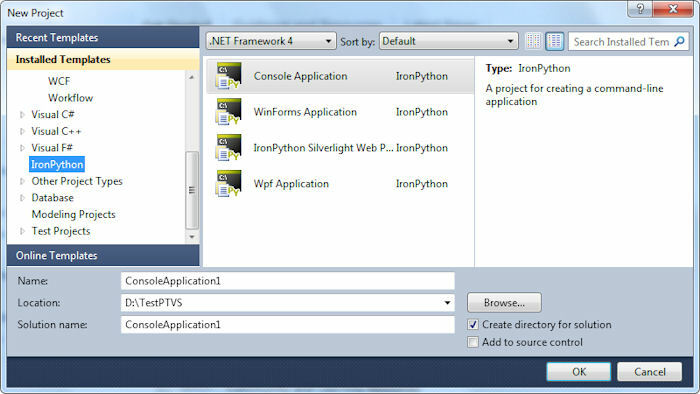 You may have read my PTVS post the other day and wondered just how it was that the PTVS installer didn’t detect my IronPython 2.6.2 setup. It turns out that the PTVS installation currently has some problems. The best course of action is to uninstall PTVS and your IronPython 2.6.2 installation as well. (Make sure you reboot your system after you uninstall the old products.) 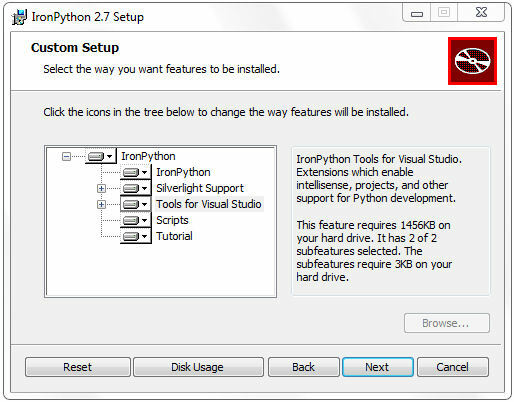 What you really need is to download and install IronPython 2.7 Release Candidate 2. So, now I have a number of new toys to play with. Future blog entries will describe what I find when I try the other templates out. In the meantime, I’d love to hear about your experiences with PTVS at John@JohnMuellerBooks.com.